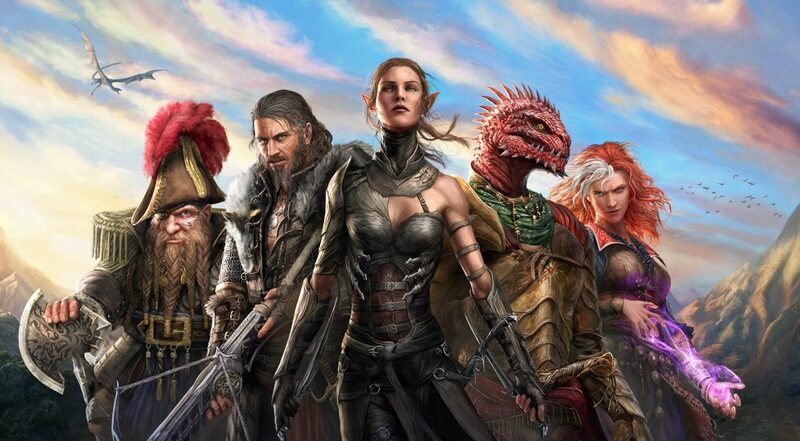 Larian Studios’ Divinity: Original Sin 2 drew high praise from critics and fans when it released last fall for its deep layers of RPG mechanics and strategy, and now those who have been waiting patiently for the game’s console release will be rewarded this summer. 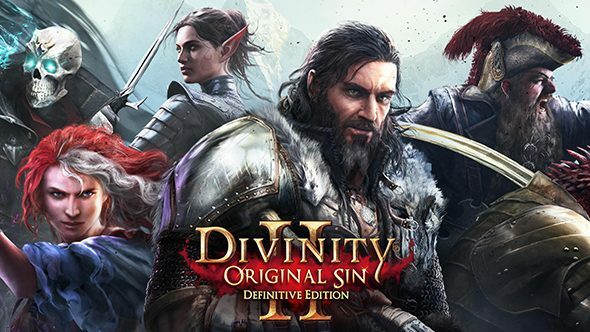 Developer Larian Studios announced today that Divinity: Original Sin 2 will be releasing for PS4 and Xbox One in August 2018, and while no specific release date was provided at this time, a trailer was also released for the title’s console release giving a good idea of what to expect from the game on PS4 and Xbox One. Specifically, the trailer highlighted several of the features that players on PS4 and Xbox One can expect from the game’s transition from PC, including drop-in/drop-out co-op, a PvP Arena, dynamic split-screen support, and a fully cooperative campaign that can be played with up to 5 players. While the news isn’t too surprising given that the original game also released on consoles after its initial PC release, the news should still be welcome to players looking forward to the next chapter of the acclaimed RPG series, or those looking for a deep co-op experience with friends.